Transform the softness and suppleness of your skin as you sleep with Vichy Aqualia Thermal Night Spa, a replenishing, anti-fatigue sleeping mask. Created for those with dehydrated skin lacking in radiance and plumpness, Night Spa works to infuse the complexion with intense moisture overnight when the skin is most receptive to treatments. By morning, your skin looks soothed, smoothed and visibly refreshed. At the heart of the formula is the breakthrough hydrating complex Aquabioryl™, with its high concentration of hyaluronic acid. 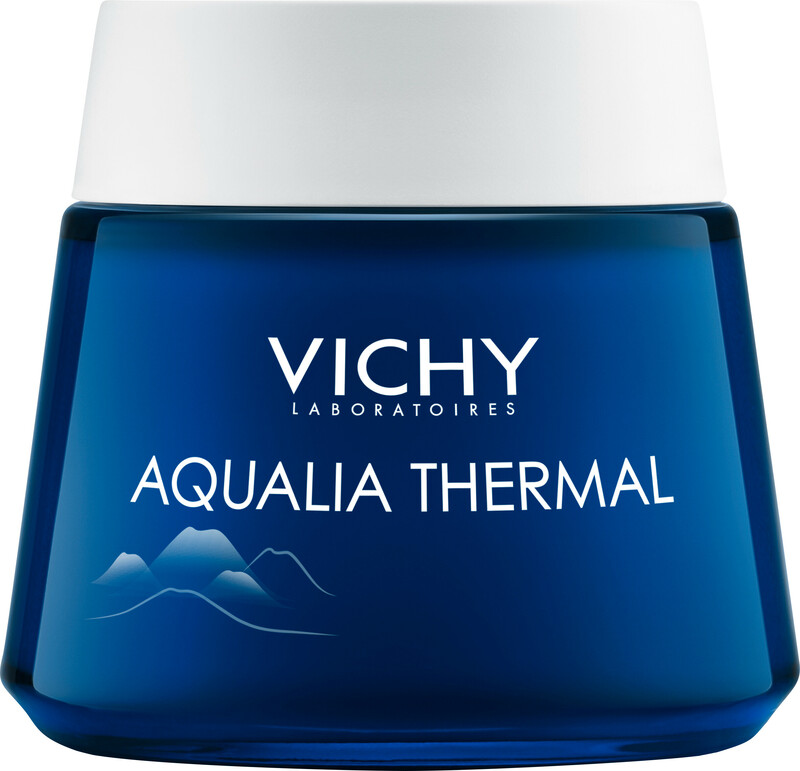 When blended with Vichy’s famous 15 mineral-rich Thermal Spa Water, Aqualia Thermal Night Spa becomes a potent association of deep moisture and replenishment. Apply to freshly cleansed skin at night. 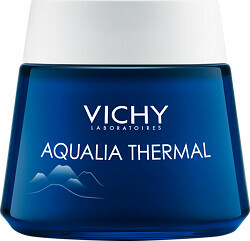 Vichy Aqualia Thermal Night Spa 75ml is rated 5.0 out of 5 by 1. Rated 5 out of 5 by CAS58 from Another winner from Vichy! I have very dry 'mature' skin and this is really hitting the mark and keeping it well hydrated, particularly now that winter is here. I love the Aqualia Thermal range and I think this is a great addition. Well worth a try.